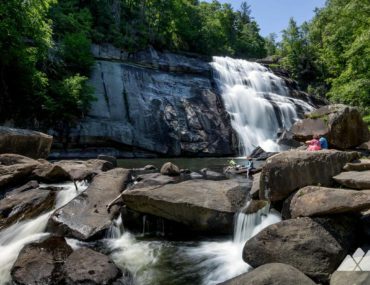 Explore towering mountain summits and tumbling waterfalls at these top hiking and backpacking destinations in Western North Carolina. 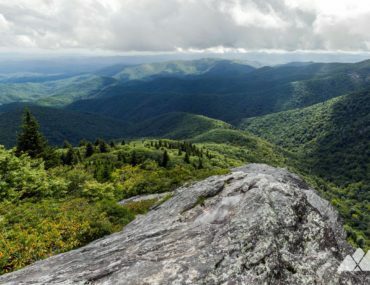 Hike the Appalachian Trail in Western NC, climbing to sun-drenched ridges and angular peaks, meandering rivers, wildflower-covered mountain balds and view-packed historic fire towers. 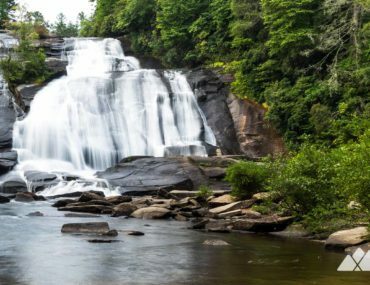 Hike to the most popular, most beautiful and most scenic waterfalls near Asheville on our top ten favorite trails in western NC. Hike, run, or mountain bike through DuPont State Recreational Forest near Brevard, exploring tumbling waterfalls, rocky mountaintops, and some of Western NC’s most beautiful terrain. 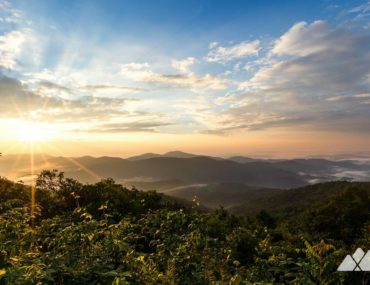 Hike these popular Blue Ridge Parkway trails to stunning mountain summit views, tumbling waterfalls and through some of Western North Carolina’s most beautiful forests near Asheville. 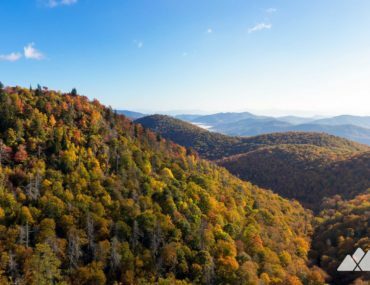 Hike through western North Carolina’s autumn beauty on our top 10 favorite trails to stunning views and the best fall leaf color near Asheville. 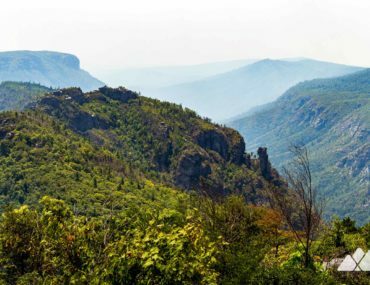 Explore the stunning Linville Gorge Wilderness near Asheville, hiking to stunning mountaintop views, exploring tumbling waterfalls and camping in prime backcountry campsites. What a view! Hike our top 10 favorite trails on the Blue Ridge Parkway near Asheville, climbing to some seriously stunning mountaintop views. 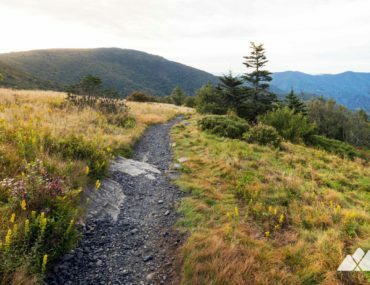 Hike through abundant high-elevation beauty at Roan Mountain, a series of five mountain summits on the Appalachian Trail near the NC / TN state line. 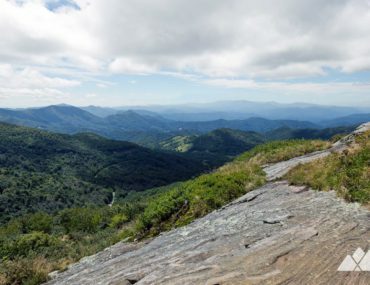 With gorgeous views, lush forest and abundant wildflowers, the remarkable beauty of Roan’s highlands, knob and bluff make for an exceptional hiking adventure.